If you lose your phone for an hour how do you feel? Panicked? Cut off from the world? I know I do. Now imagine being challenged to spend a whole 24 hours completely unplugged from phones and the internet. 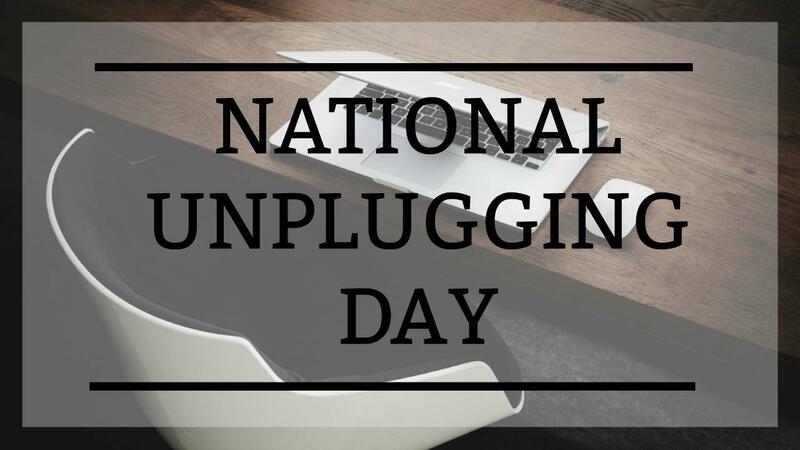 The 25th of June is National Unplugging Day and the family and I are giving it ago! 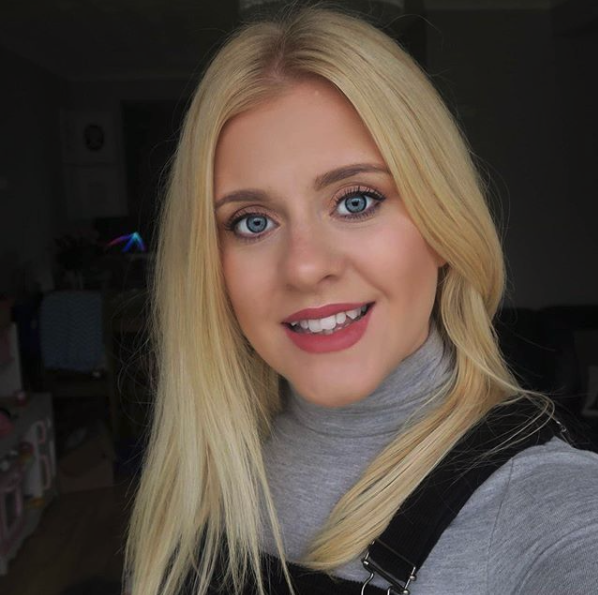 As a full time blogger a big chunk of my day is spent online whether that be checking on emails, writing, replying to comments and managing social media it seems as though I am never far away from my phone or laptop. The thought of being cut off from all that scares me, I’m not going to lie it does but really now I have had some time to gear myself up for it I am really looking forward to my tech fee day! The people behind National Unplugging Day are holding a celebration of unplugging this Sunday at the gorgeous Riverside Cottage and Yurt in Barton Stacey just outside of Winchester. It is going to be a fun filled day to keep everyone busy as we keep away from our phones. So often I am on fun days out with the girls and in the back of my mind I’m thinking must tweet this, must Instagram that and although I am there with them enjoying the day I’m not really present. The idea of just having a great day with them is so appealing. I am not saying it’s going to be easy – it’s more the habit now of just scrolling through Facebook every couple of hours but it is a habbit I do want to break. I tell my children often enough they’ve had too much screen time but I can’t seem to tell myself, I am hoping that going cold turkey for 24 hours will show me I can do it and encourage me to stay off the phone a little more often. What about you do you think you could completely unplug for 24 hours?? Come back next week to read all about how we got on. Previous Post Win A Family Weekend Ticket To Camp Bestival!!! Next Post What does home mean to you? I think this is a fantastic idea. I often make the kids take the day off from tech but don’t apply the same rule to myself! I should lead by example and join in too. I shall be taking part, as it’s my beautiful little girls third birthday. 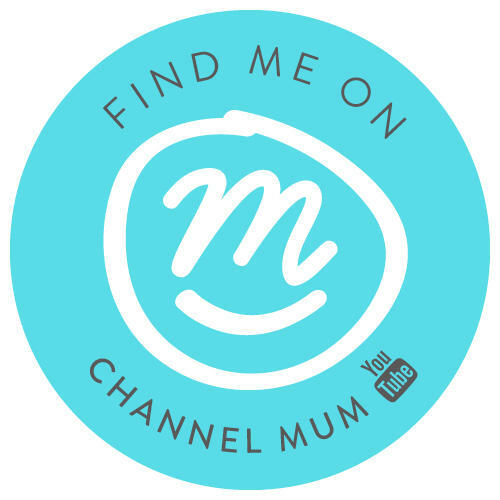 It’s so important to take time away from social media, blogging! I’m obsessed! lol. Honest to god you are a braver lady than I! I just don’t think I could do it, I mean my outreach is my whole life lol! My kid too, but I wish you all the best, you must let us know how you got on.